According to the U.S. Department of Transportation’s National Highway Traffic Safety Administration, 3,331 people were killed and 387,000 injured in crashes nationwide involving distracted drivers in 2011. The South Carolina Department of Public Safety said in its 2009 Traffic Collision Fact Book that 21 people were killed and 3,723 were injured in distracted driving accidents in South Carolina. SC passed a law banning texting while driving on June 9, in accordance with the state’s Target Zero campaign in hopes of driving down the number of auto accidents caused by distracted driving statewide. The law states that drivers cannot send, compose or read a text-based communication on any wireless electronic communication device—such as a cell phone or GPS—while the vehicle is moving. However, when the vehicle is stopped, say at a red light, stop sign or running while parked, the driver is allowed to read and reply to messages. 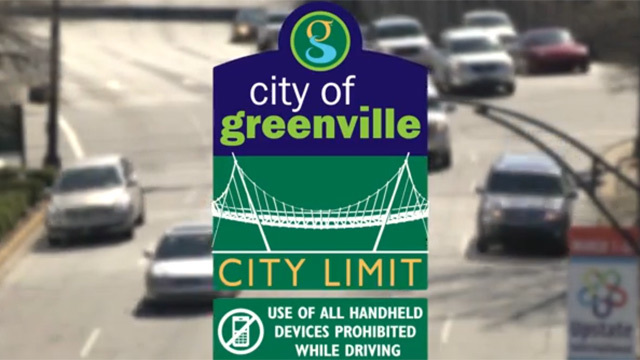 This law replaces all local city and county laws prohibiting cell phone use while driving, such as Greenville’s Curb Distracted Driving law that banned all hand held use of electronic devices while driving—including talking on the phone. With the new law, drivers will receive only a warning when pulled over for violating the law during the first 180 days. After that, drivers will be fined up to $50 for each violation. 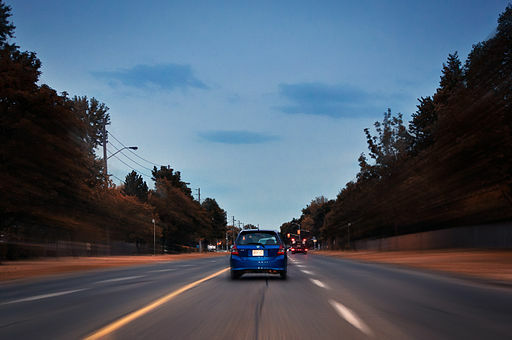 Infractions will not go on driving records or be reported to insurance companies. Opponents say the bill “lacks teeth” and believe offenders should face more stringent consequences; however, all agree that it’s a step in the right direction. SC is the 44th state to enforce laws against texting while driving. According to Distraction.gov, text messaging is the most consuming distraction of all, because it requires visual, manual, and cognitive attention from the driver. Virginia Tech Transportation Institute reports in its study contracted by the NHTSA that five seconds is the average amount of time your eyes are off the road while texting, and when traveling at 55mph, it’s enough time to cover the length of a football field blindfolded. Other forms of distracted driving include eating and drinking, grooming, adjusting the radio and talking to passengers. Turn off your cellphone and stow it away from hand’s reach. Let friends and family know that you won’t be available to respond because you’re on the road. Pull over to make calls, eat and drink, and take care of children. Prepare in advanced by knowing/finding your route before you start the car. Know the law—texting while driving is illegal in most states. Follow these guidelines; your safety is our concern. If someone you know is injured or killed in a car accident due to distracted driving, we, at Fulton & Barr are here to help. Contact us online or call toll free (800) 868-2110 to set up a free initial consultation.